Though Afropop has never shied away from sonic influences around the world, American pop has always been a major source of inspiration for Afropop stars. 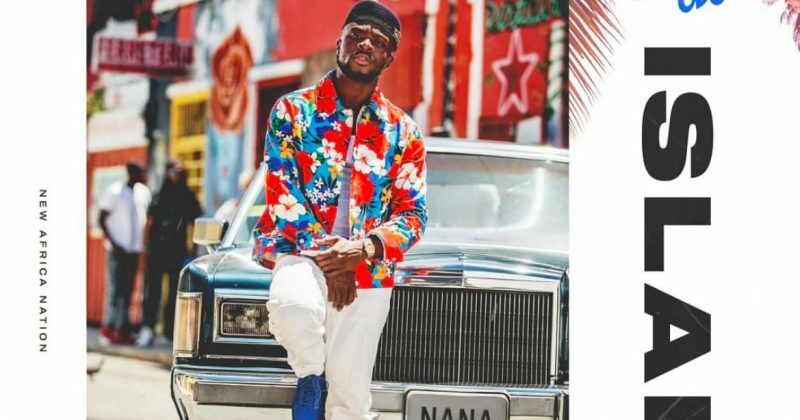 And as it turns out, the recent increase in Latin American songs on Billboards is also having an impact on Afropop with Fuse ODG’s new song, “Island”, featuring more than a few Latin American influences. With the Caribbean rhythm of the guitars and horns, Fuse ODG’s “Island” is a cross-pollination of cultures, despite the lack of a guest features or Spanglish vocals. The dancehall melody Fuse ODG delivers the romantic number in is instantly recognizable for being distinctly similar to 2017’s summer hit “Despacito”. Edgar Esteves directs the video for “Island” showing Fuse ODG partying with pretty women and also showing a Cuban flag as if to say the video was shot in Cuba. “Island” is expected to feature on the Ghanaian singer’s coming project, ‘New African Nation’. 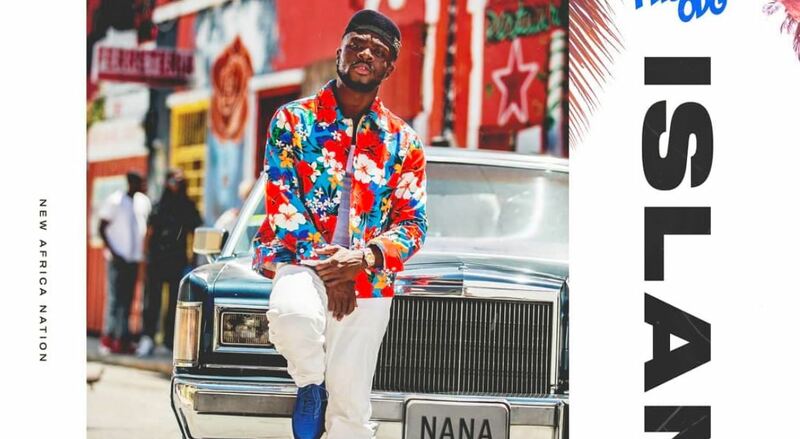 Watch the video for “Island” by Fuse ODG below.